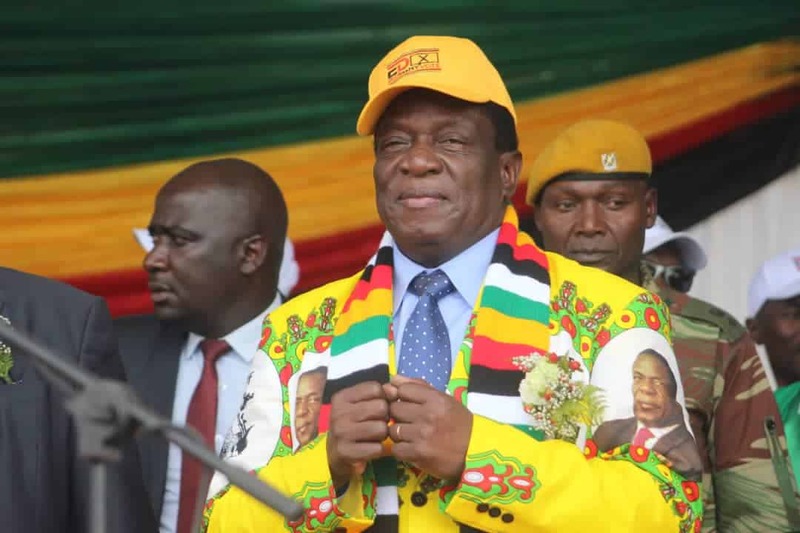 A Ministry of Health and Child Welfare official has rallied medical doctors to vote for President Emmerson Mnangagwa in the forthcoming harmonized elections saying his victory will ensure the country meets the 15% health budget threshold as required by the Abuja Declaration of 2001. Addressing stakeholders at the Political Dialogue on Health Policy Proposals organised by the Zimbabwe Association of Doctors for Human Rights yesterday, Chief Government Pathologist with the Public Health Laboratories, Dr Maxwell Hove said Mnangagwa’s victory in the forthcoming elections will ensure the country meets the 15 percent health budget threshold. “If you return this team the new dispensation, you are guaranteed 15% by November in terms of our annual finance cycle, unfortunately the national budget comes in November not in July, you would have received the 15% by then. “As you heard about the Abuja declaration, we can only have the 15% if the economy is well functioning and this new dispensation said we are open for business, we have reengaged the international community,” he said. He added that they are targeting 6% annual growth in order to achieve the middle income economy by 2030 as pronounced by Mnangagwa. “Foreign Direct Investment is coming and agreements are being signed and the vision is to be a middle income economy by 2030 and with that building of the financial base, health naturally is a dividend of the growth of the economy. “We are targeting 6% annual growth so that we can be pushed in the middle income level,remember within the seven months of President Mnangagwa in the office,he managed to change a lot of things within the health sector,remember the under five,over 65,free maternity services is now operational and its not just promises. “The other big thing l left is the blood services,from the 1st of July blood is now free in Zimbabwe public sector not in the private sector,the reason why its free is because of the health fund from your phones,” he said.